Sarah performing at the Miss Taiwanese American pageant. 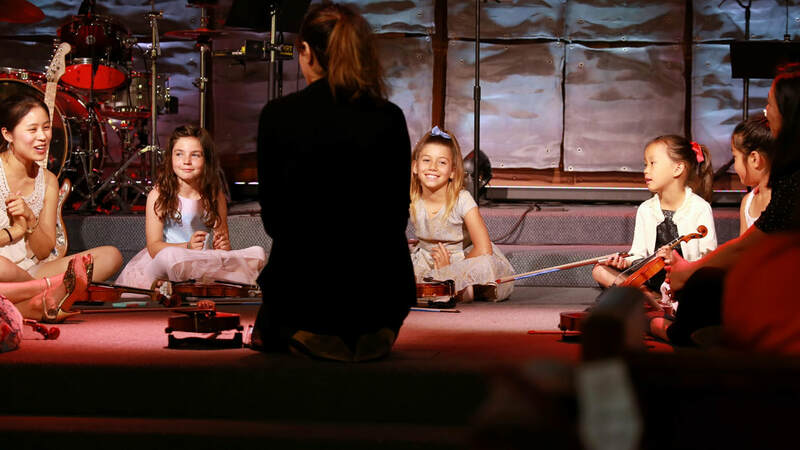 Sarah is a professional violin instructor residing in the West LA area who makes learning the violin fun! She specializes in teaching beginners and children. Sarah is fluent in Mandarin Chinese and English. 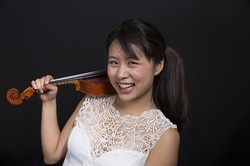 Trained in the Suzuki method by award winning violinists Gu Guo Ping and Ou Yang Liu, Sarah has over 12 years of orchestral and performance experience. 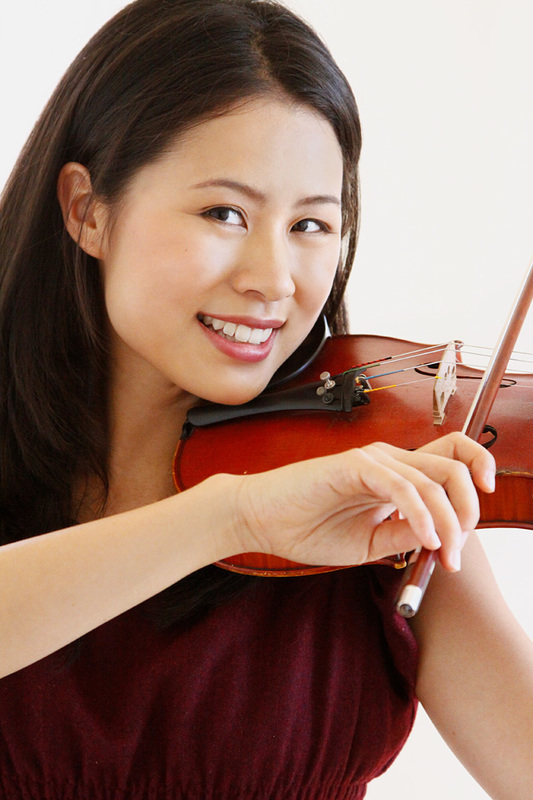 She played in the Senior Level of California Youth Symphony and El Camino Youth Symphony for five years and has performed at the House of Blues in Hollywood, UCB Sunset, in various venues on behalf of Miss Taiwanese American, universities, senior homes and churches around California. 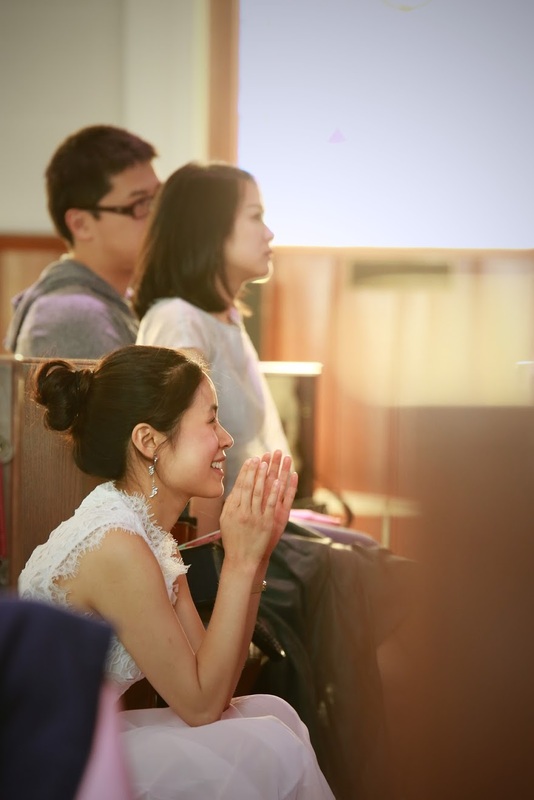 She has recorded violin professionally with Radio Taiwan International. 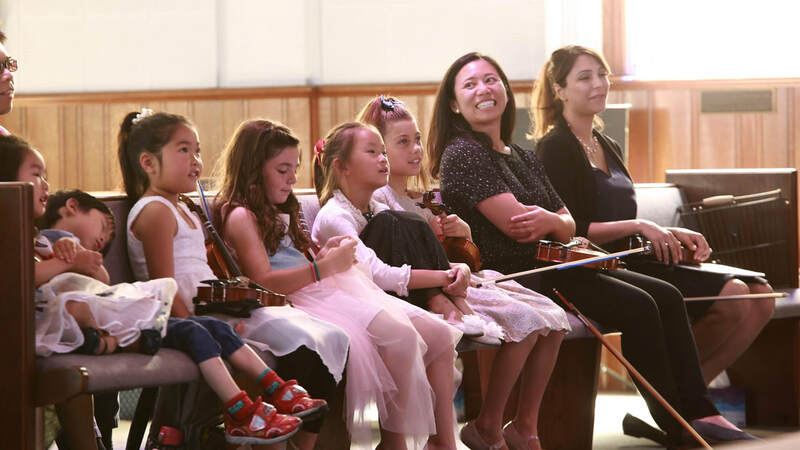 With over 10 years of teaching experience, Sarah offers private violin lessons on the westside of Los Angeles: Mar Vista, Marina Del Rey, Venice Beach, Santa Monica, Westwood, and Culver City. Sarah carefully tailors her lessons to each student according to their goals, personality and talents. 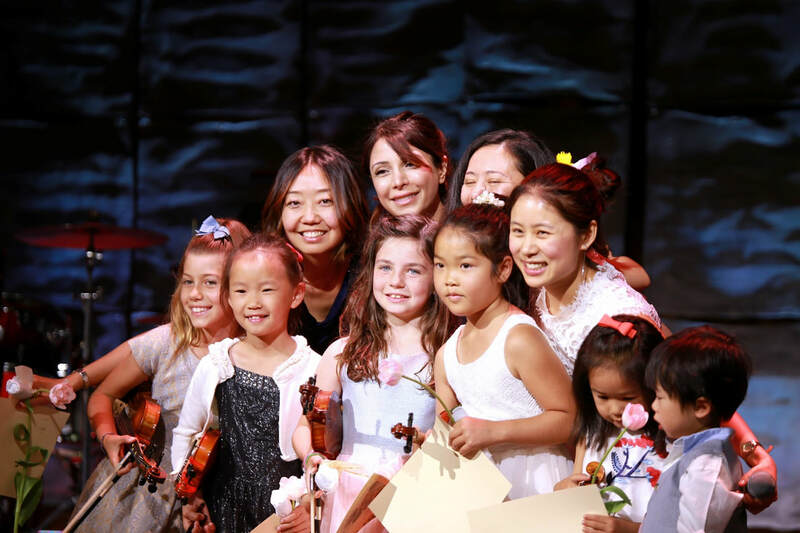 Sarah teaches a variety of styles including classical and contemporary popular, and trains beginner students in the Suzuki method. For young students, she often incorporates Disney music and duets into her curriculum. Emphasizing music performance, note-reading, music theory, scales and technique, music improvisation and composition, she strives to give each student a holistic musical foundation upon which they can build upon for other instruments. Contact Sarah to set up a lesson at sarahho61 [at] gmail.com! Please visit the resources page to see the books she uses in her lessons.